New Vision Projects Inc is a truly proud and passionate home renovation company serving Ladner, Tsawwassen, South Delta, White Rock and Surrey that will see the project through from slab to ceiling and beyond. 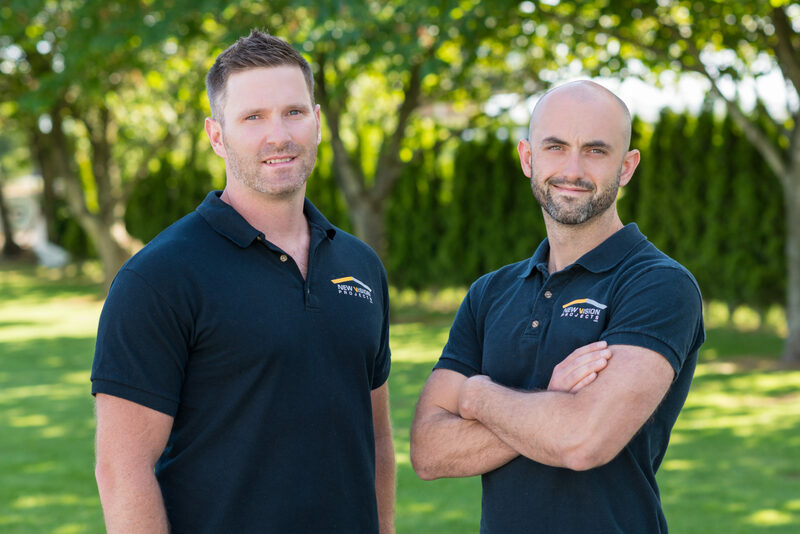 We strive to produce unique complete home renovations from additions to kitchens and roofing projects, with the highest standards of quality and craftsmanship, serving the Greater Vancouver area. We aim to renovate your dream project. From kitchens and bathrooms, to entire home renovations and additions, we will work with you to build a place that you can truly call your own. Your own style, your own creation, your own home. We are blessed to work with some of the most outstanding interior designers and superb tradesmen in the lower mainland and together we are the right team for the job. New Vision Projects Inc. is Worksafe Certified and has full liability coverage for all types of home renovation projects.